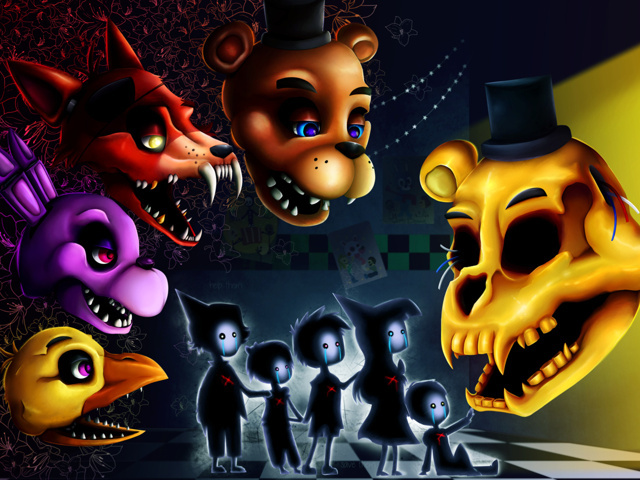 Five nights at freddy. . Wallpaper and background images in the limang gabi sa freddy’s club tagged: photo five nights at freddy. 2 magpabago in one araw scott?